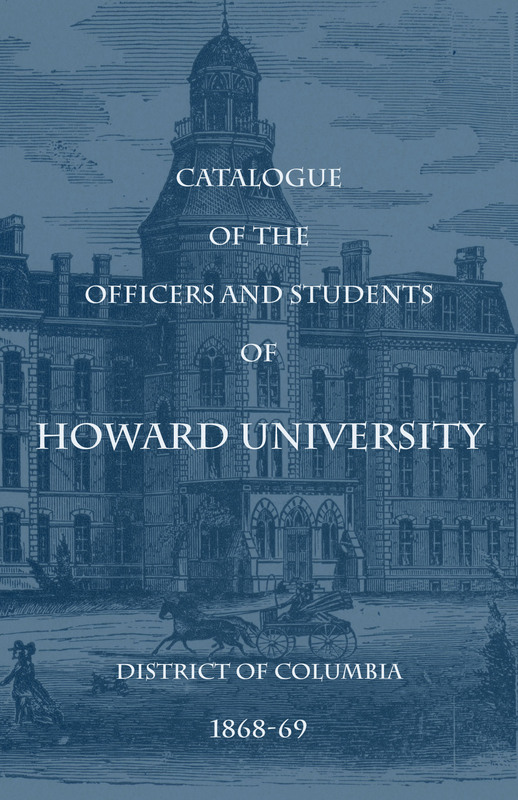 "Alumni 1867-96: Catalog of the Officers and Students of Howard Univers"
"Alumni 1867-96: Catalog of the Officers and Students of Howard University" (1896). Howard University Catalogs. 78.